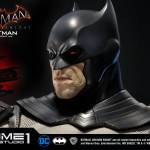 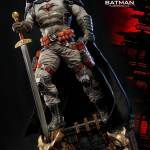 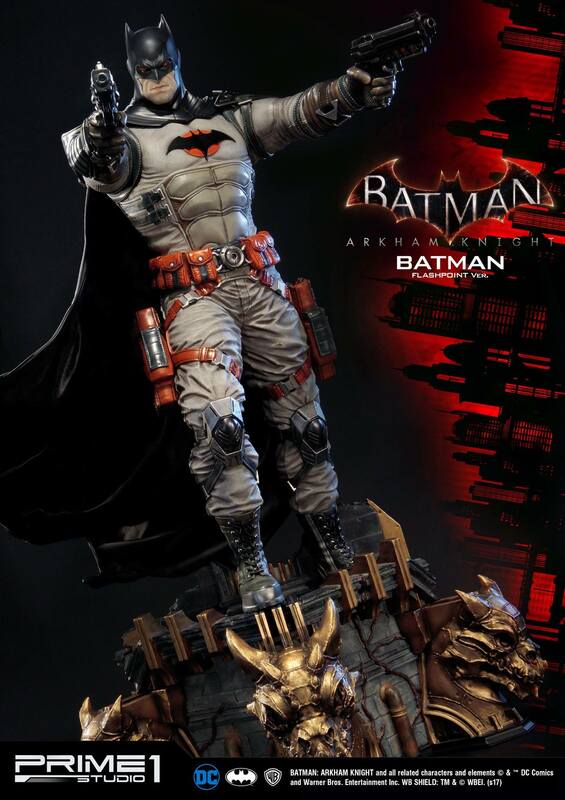 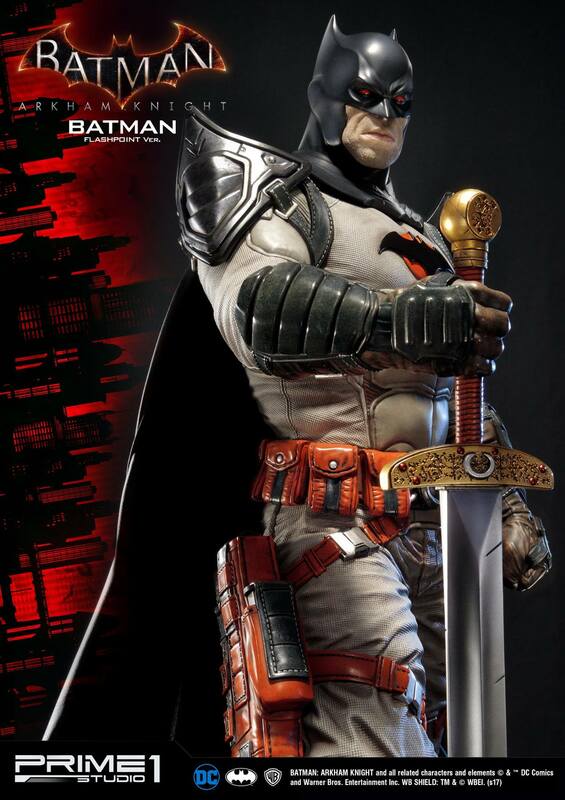 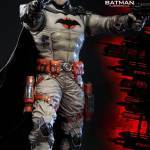 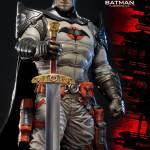 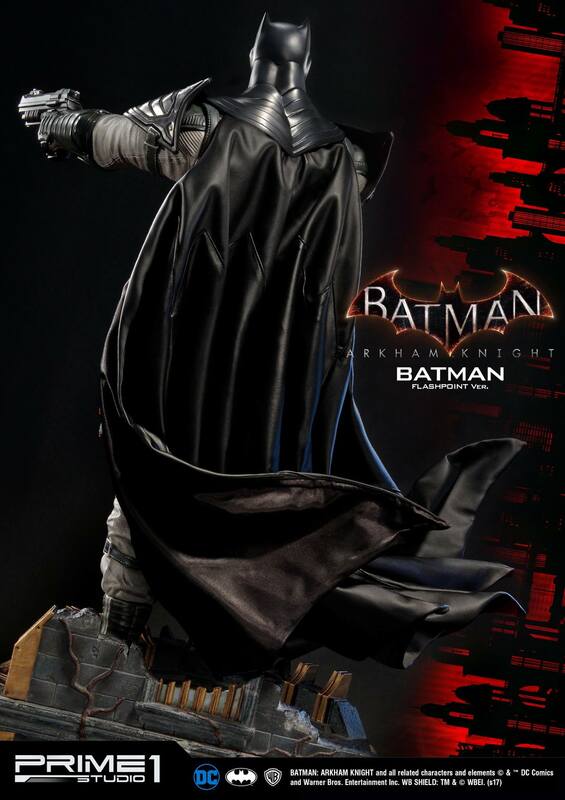 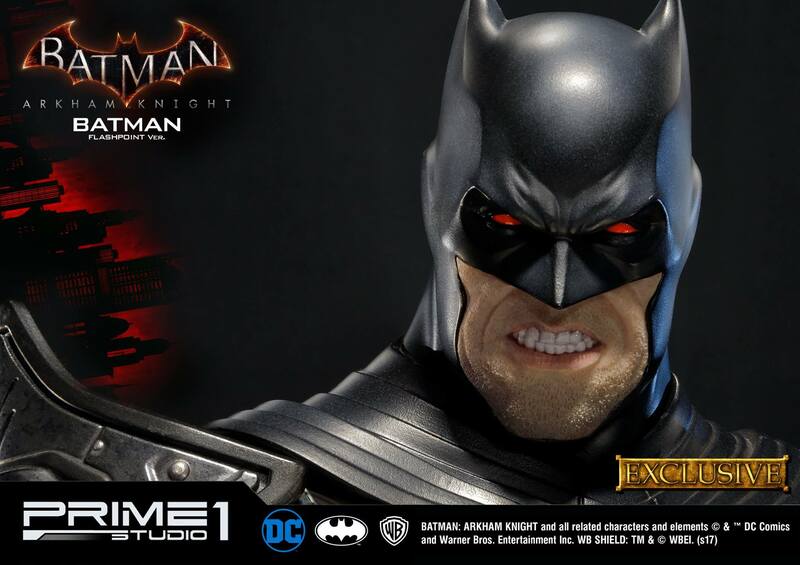 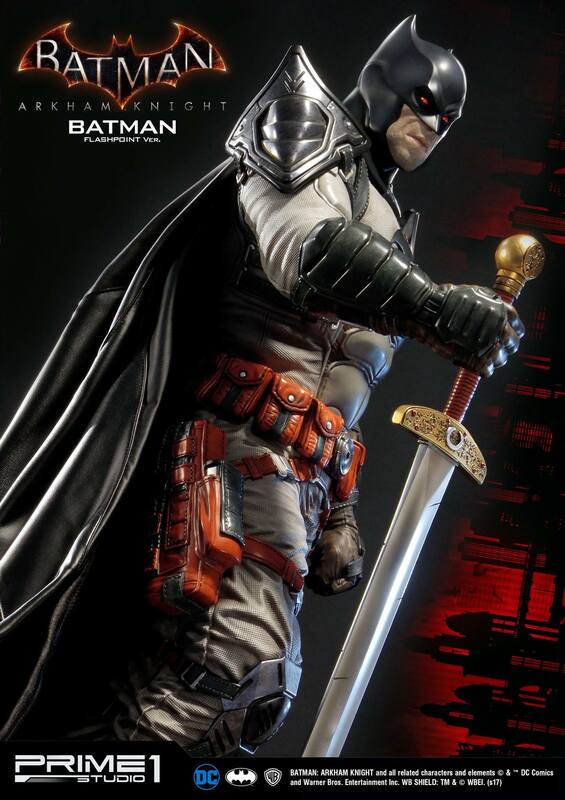 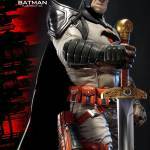 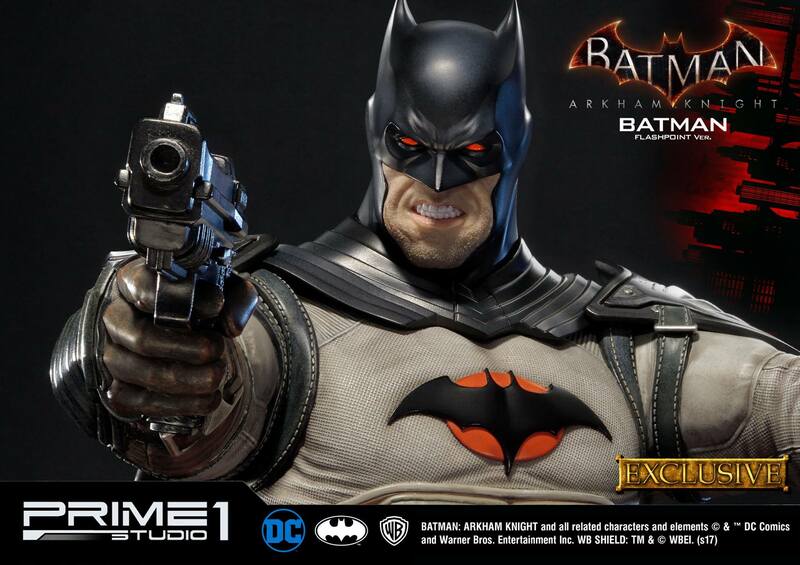 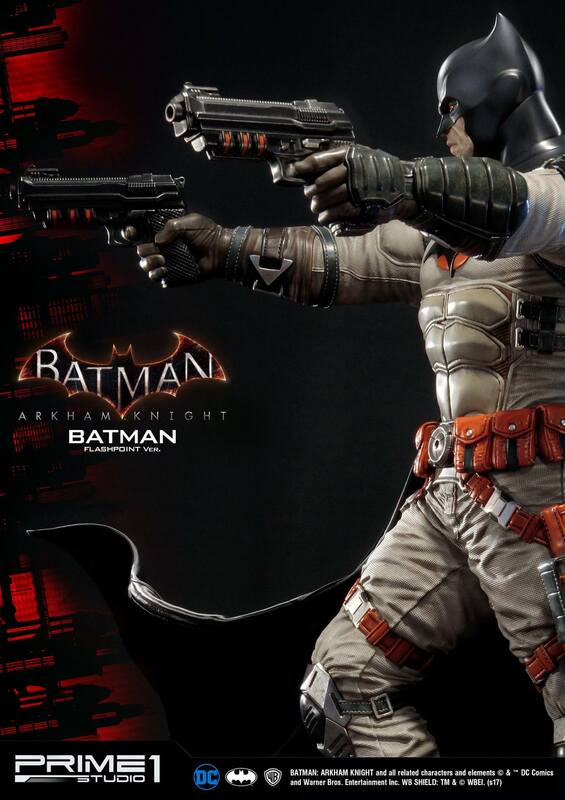 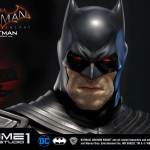 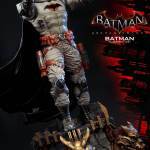 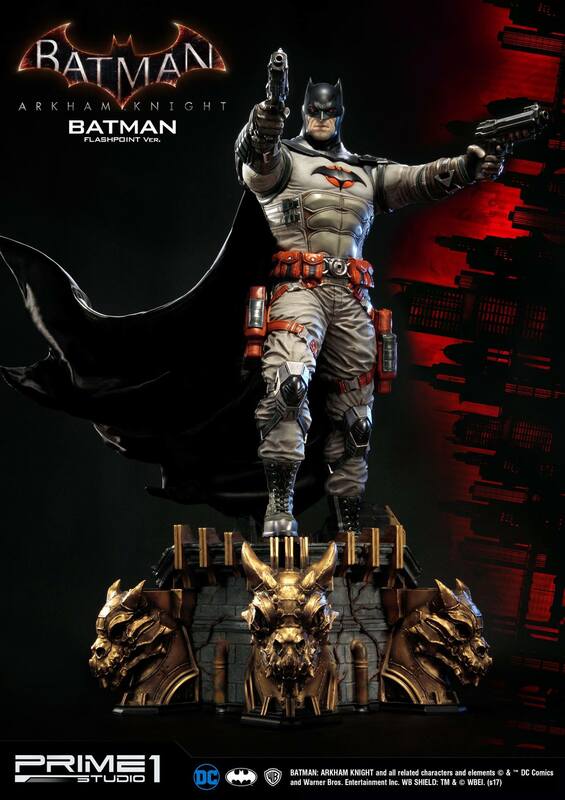 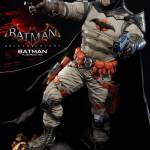 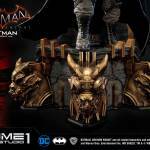 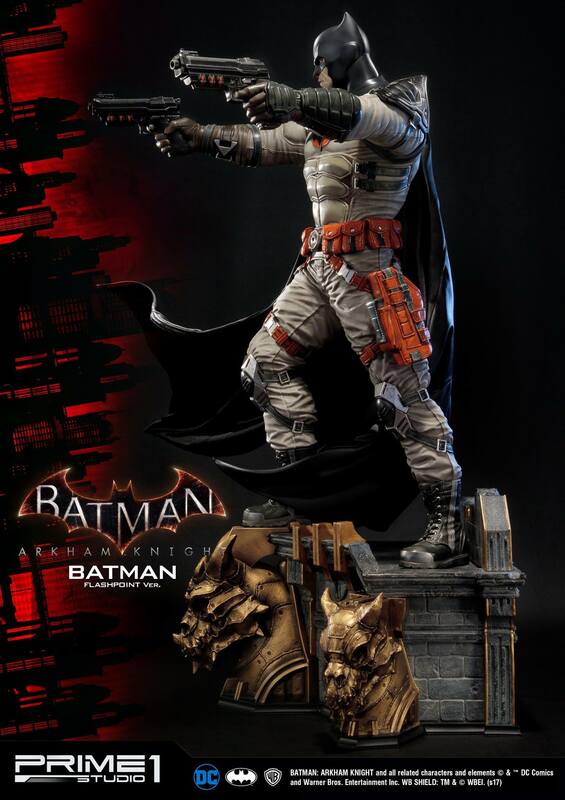 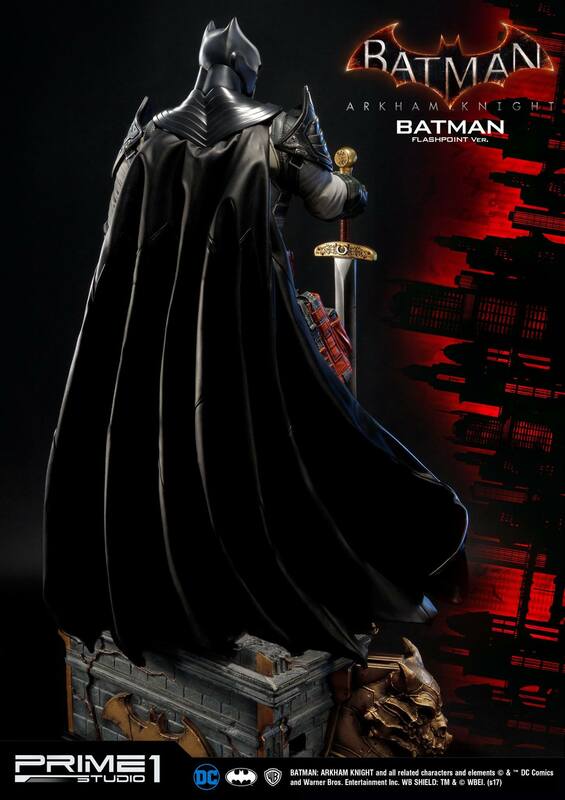 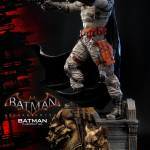 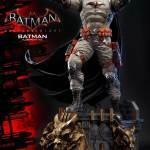 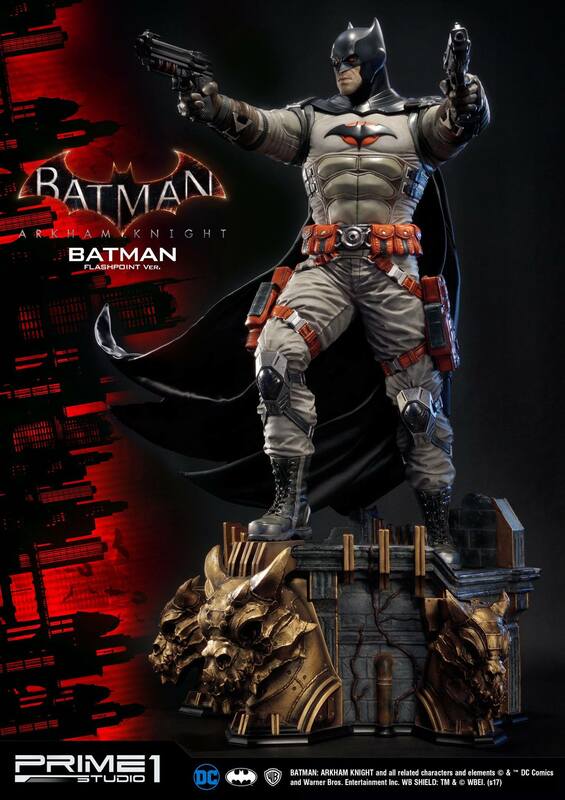 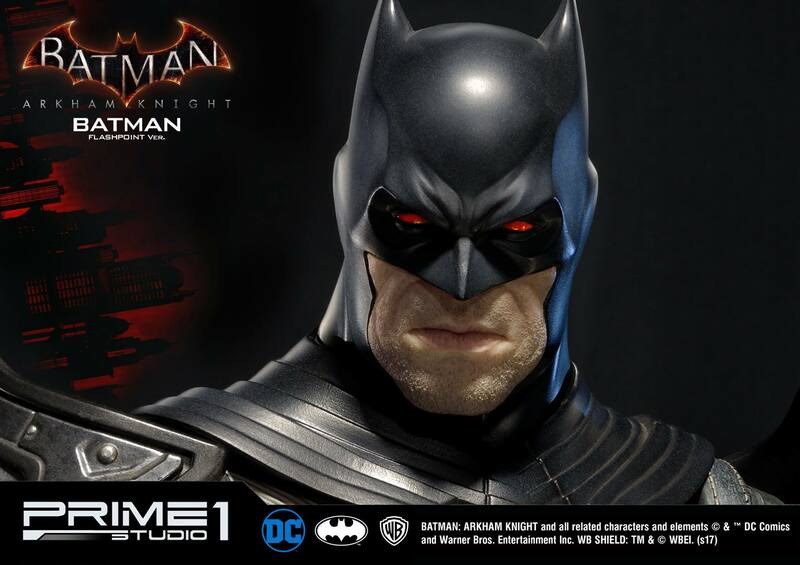 Check out a new statue Batman: Arkham Knight Statue coming from Prime 1 Studio. 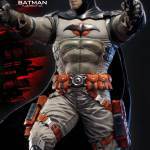 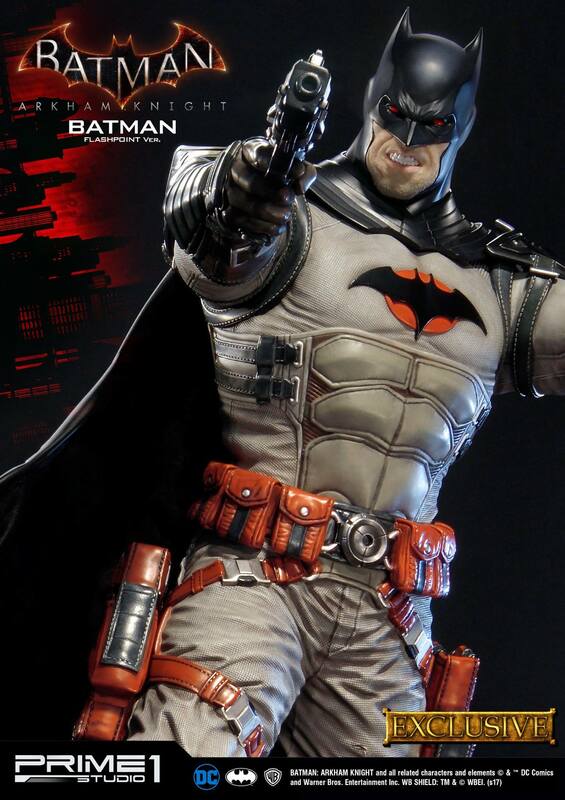 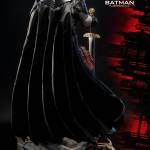 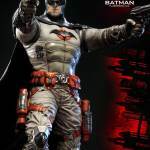 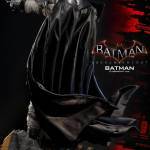 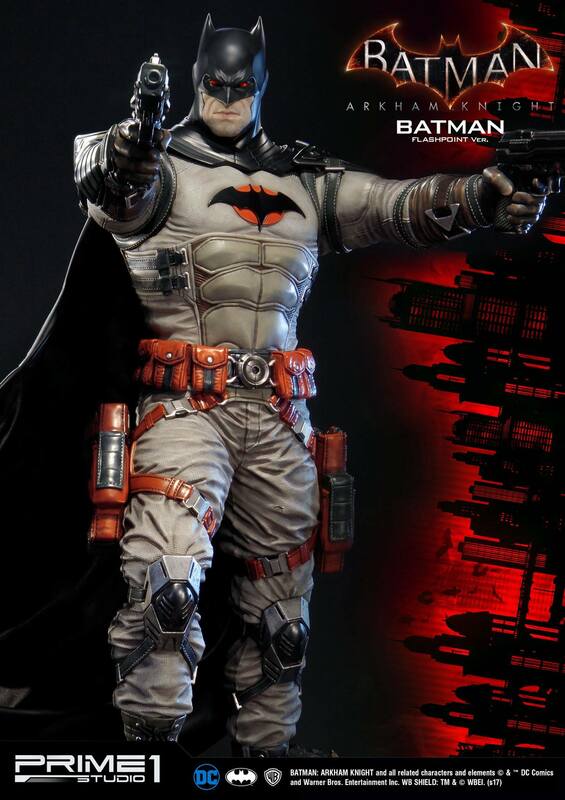 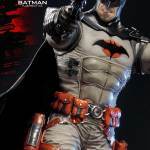 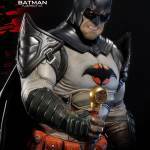 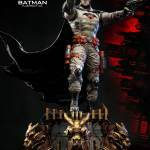 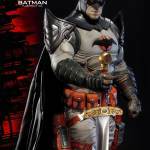 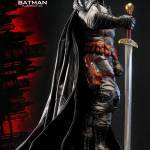 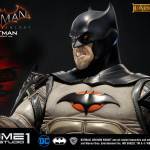 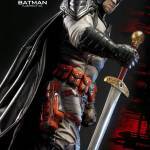 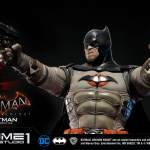 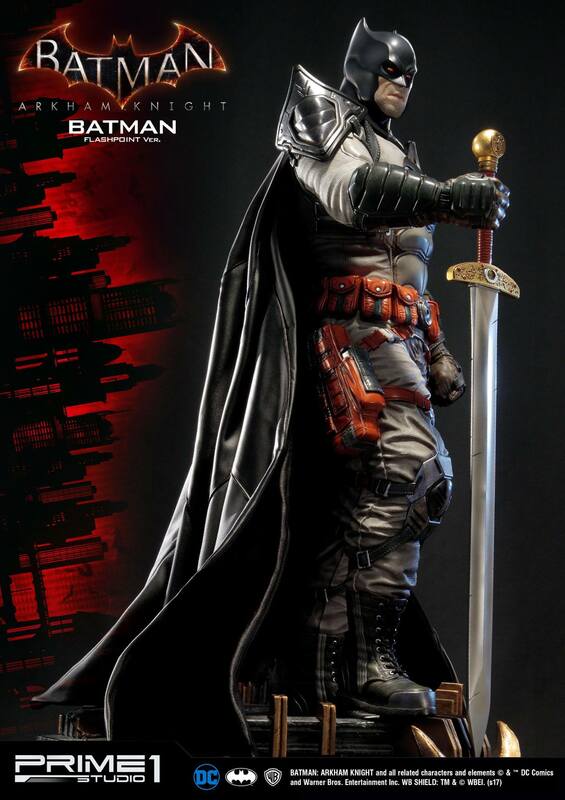 they have released photos and details for their Batman Flashpoint Costume 1/3 Scale Statue. 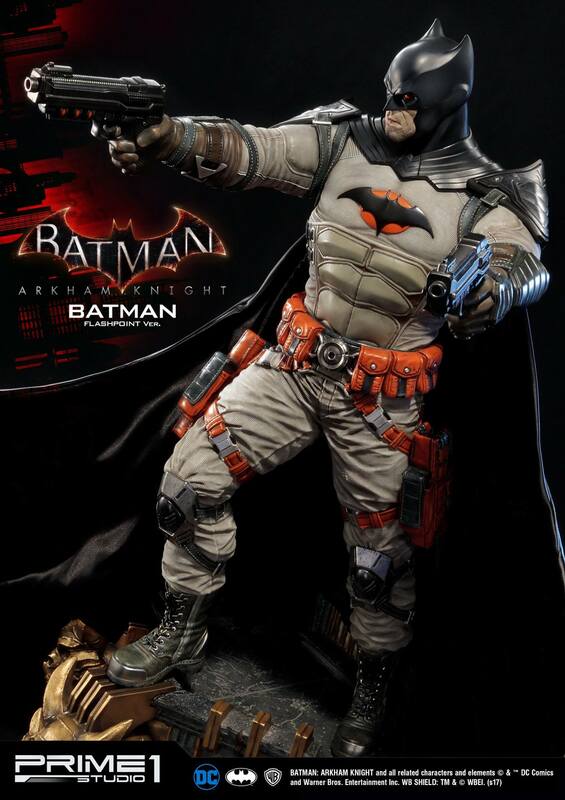 The statue comes packed with numerous interchangeable weapon hands and an alternate head sculpt. 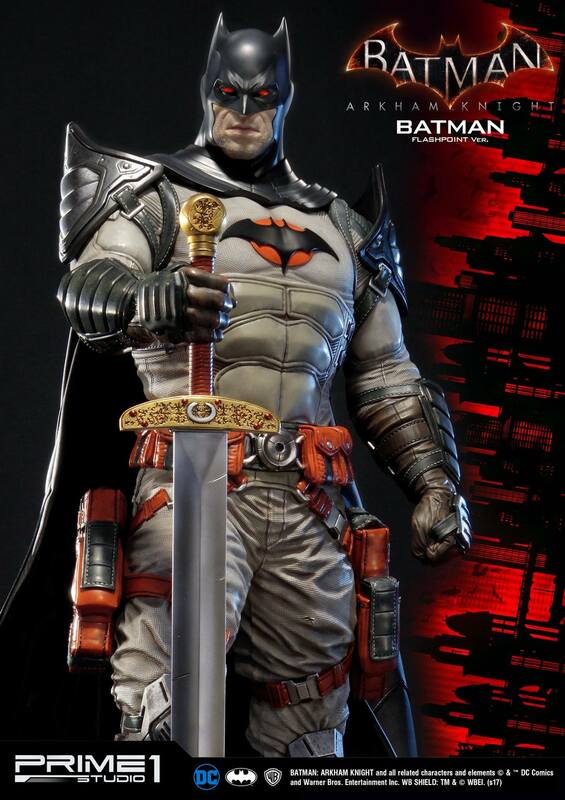 An exclusive version will include an additional interchangeable portrait. 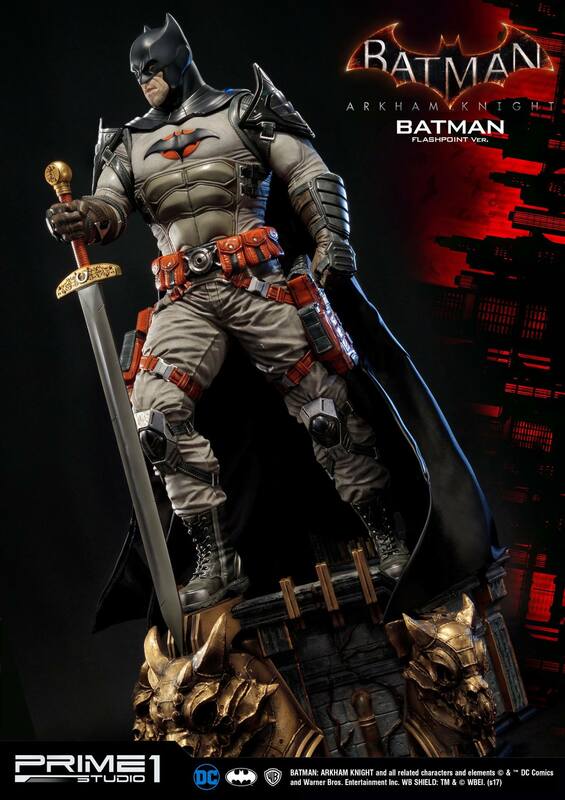 Check out the details below and read on for all of the photos. 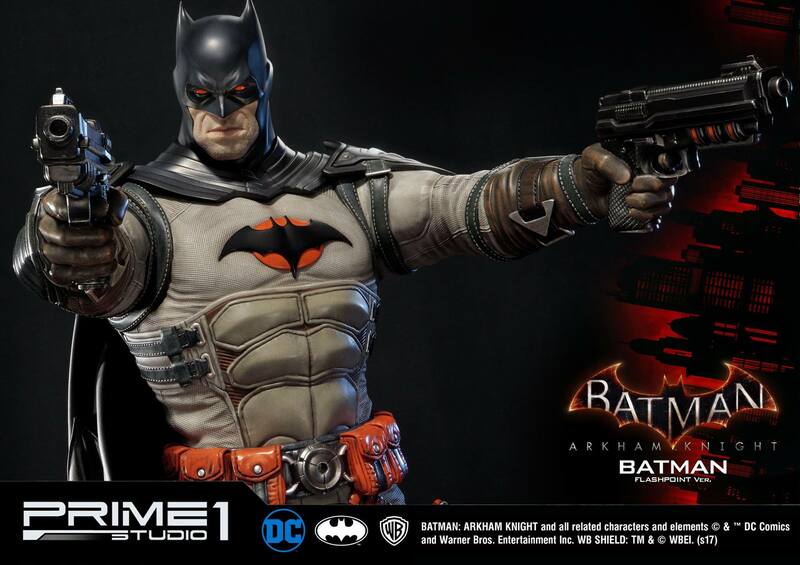 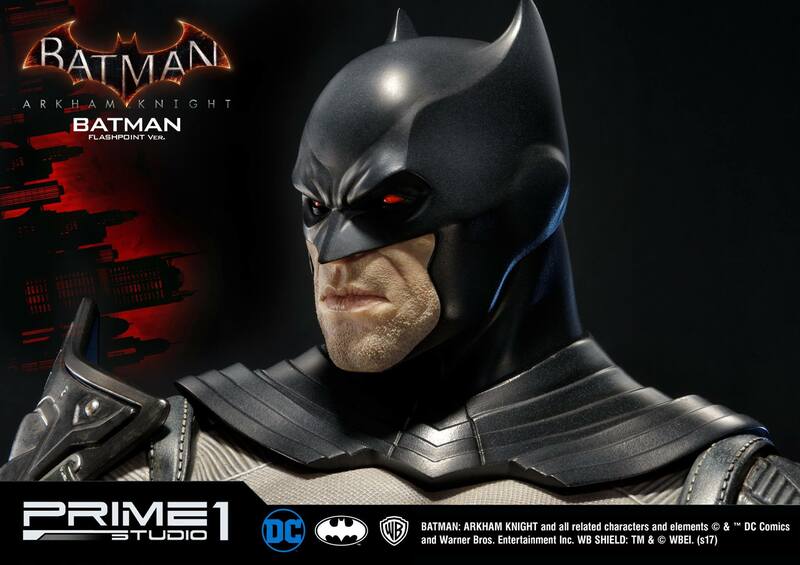 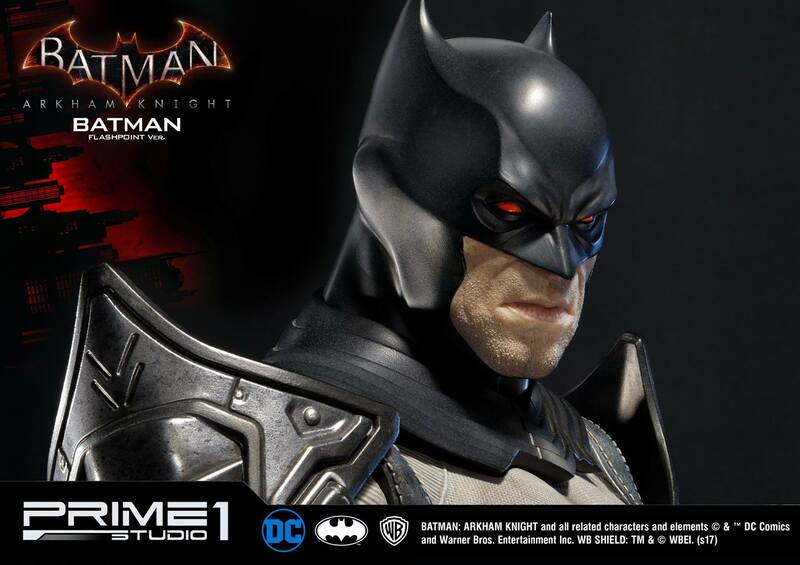 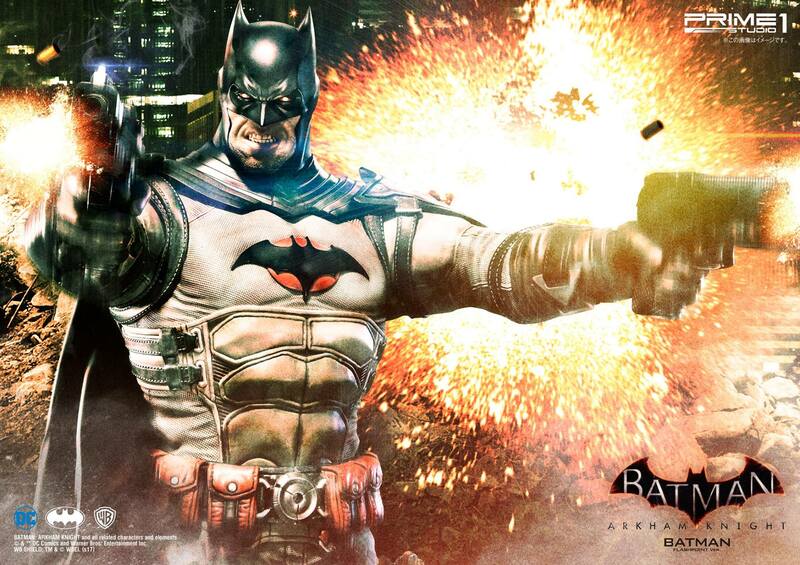 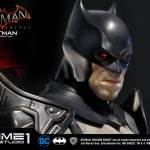 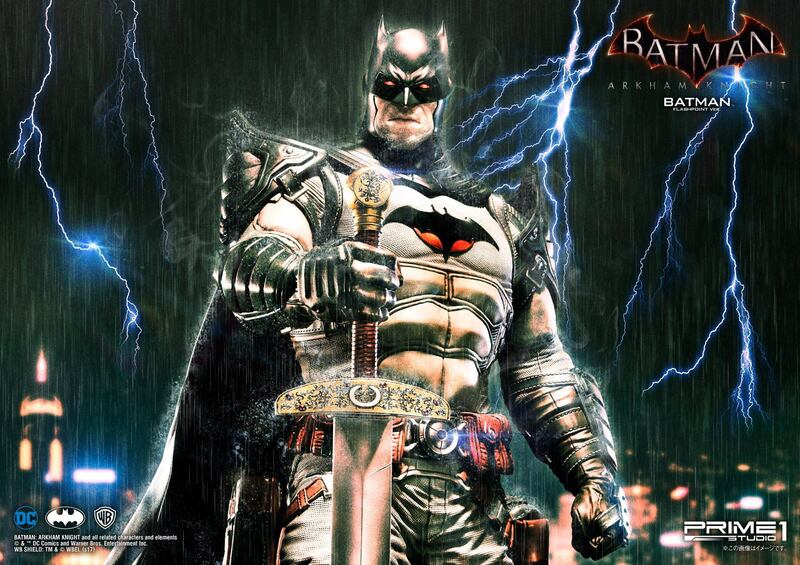 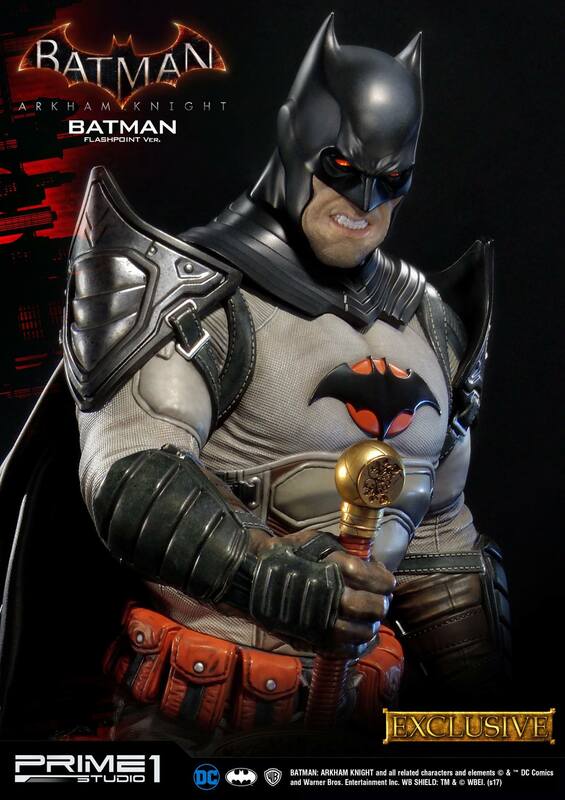 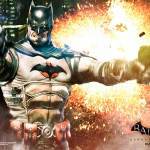 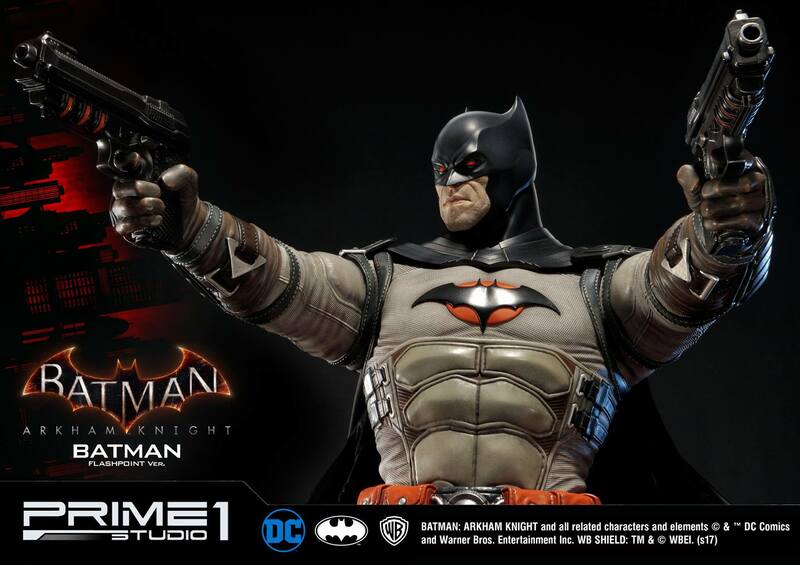 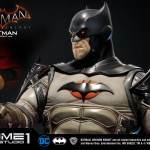 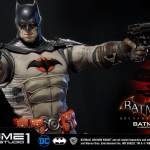 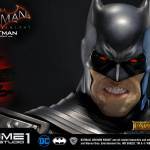 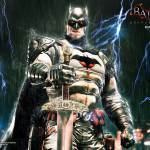 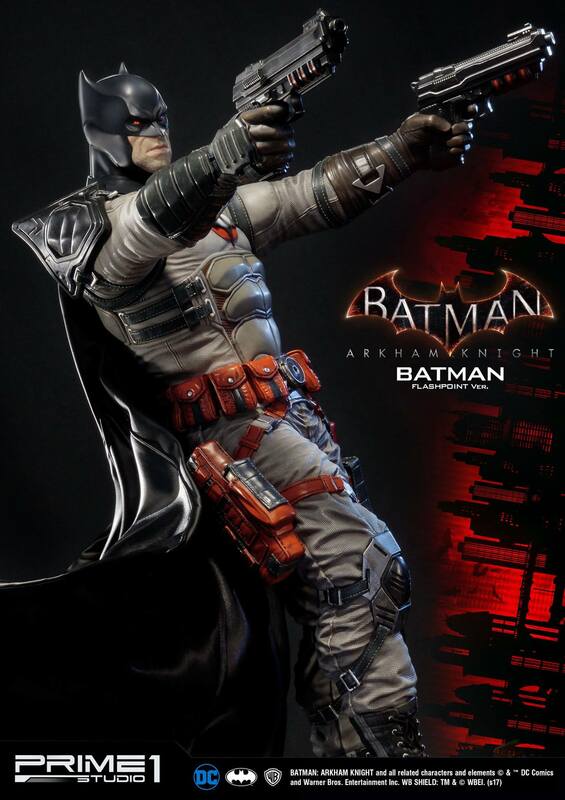 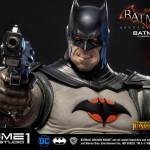 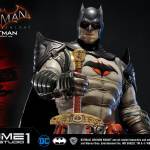 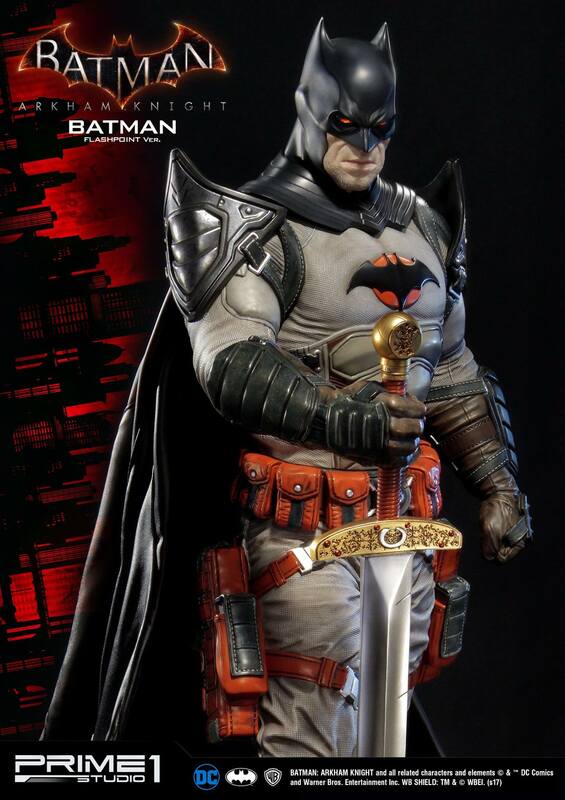 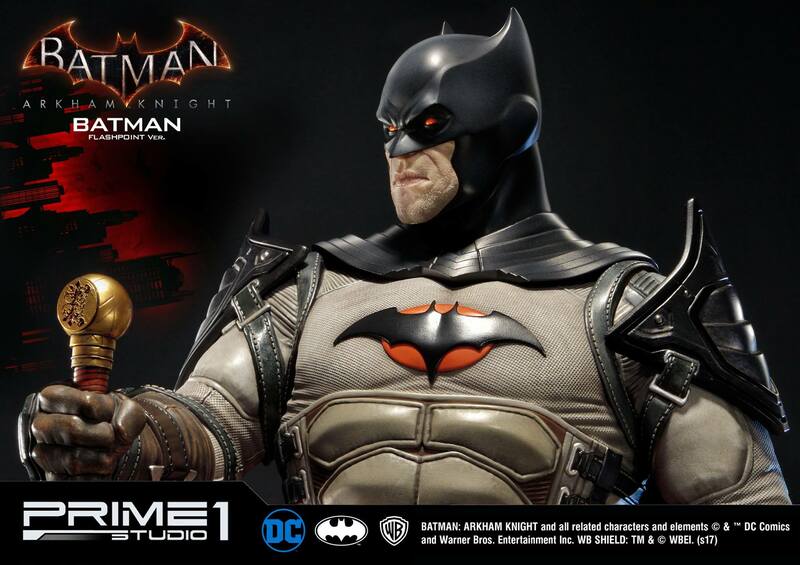 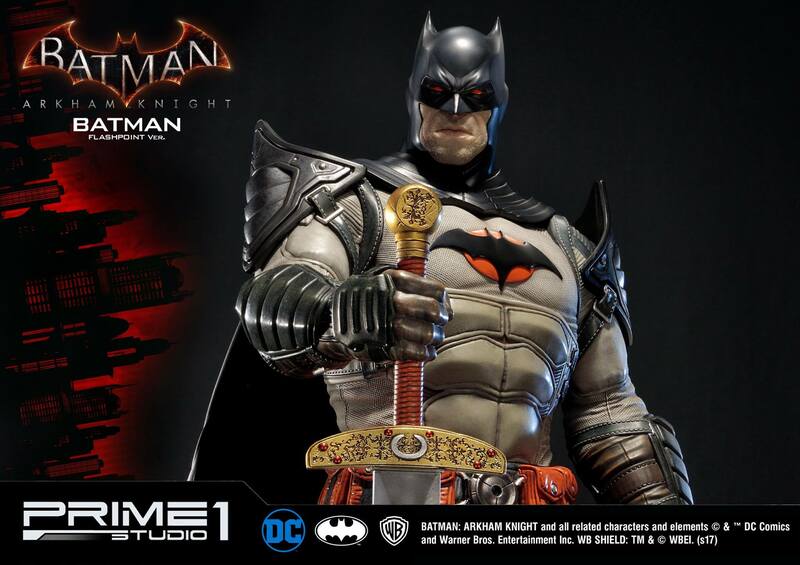 Prime 1 Studio is proud to present MMDC-20: Batman Flashpoint Version from Batman: Arkham Knight. 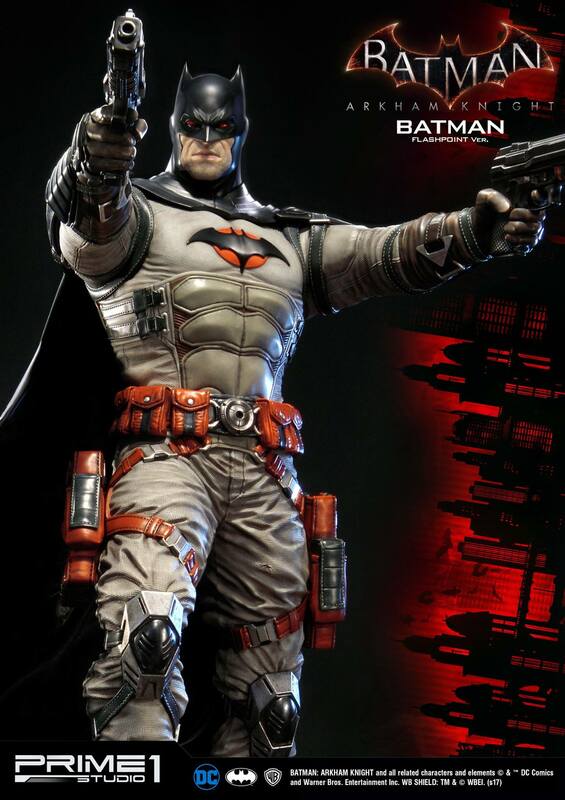 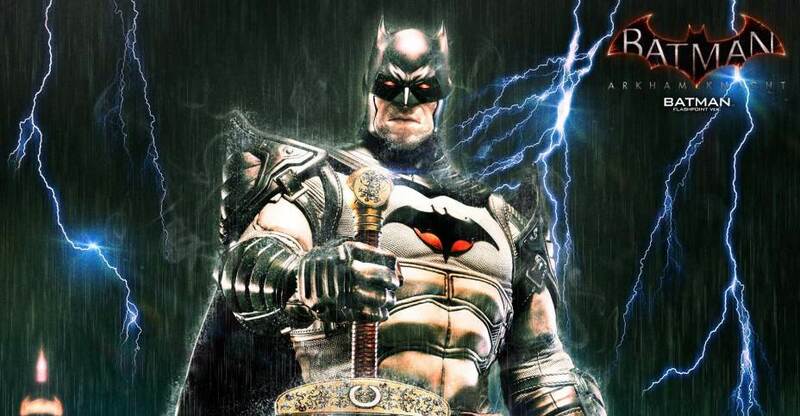 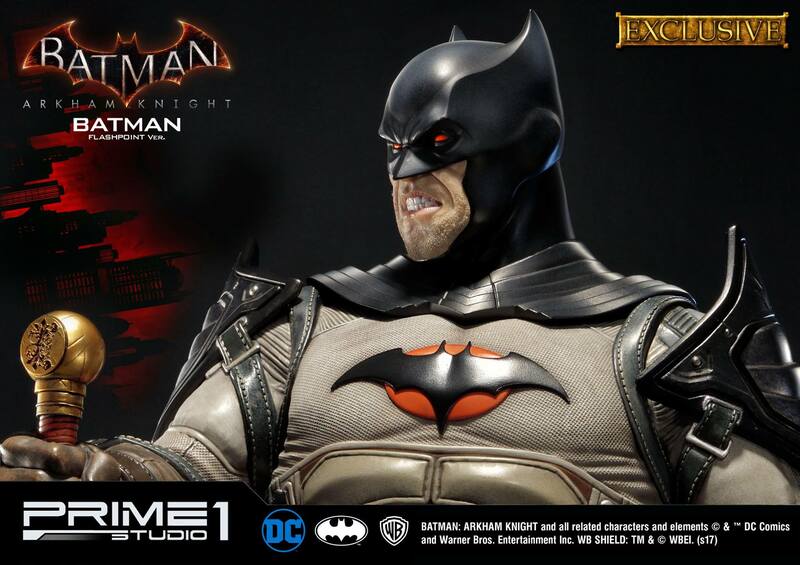 The Flashpoint costume is a reference to the Flashpoint series of comics where Thomas Wayne has taken on the mantle of Batman, instead of Bruce (and is a much more ruthless Batman to boot). 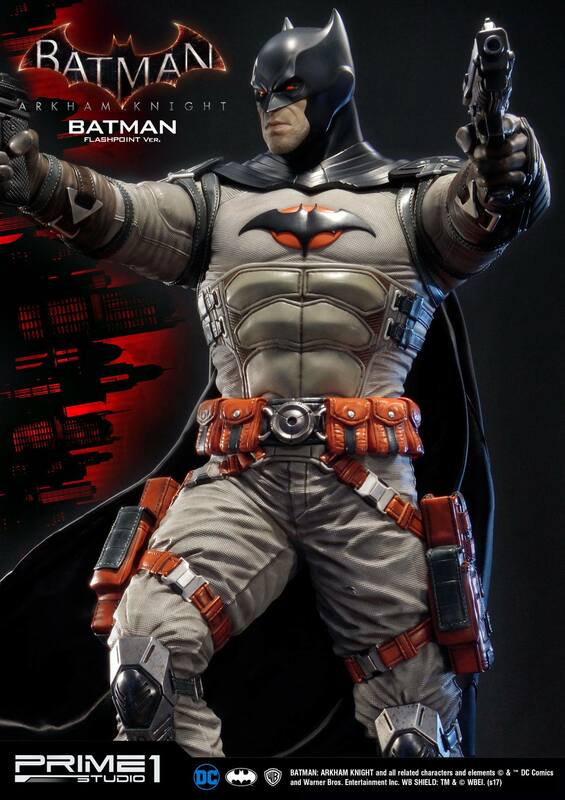 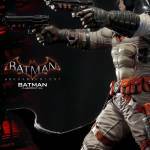 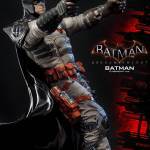 This version is the first costume available to those who purchase the Batman: Arkham Knight Game Season Pass DLC. 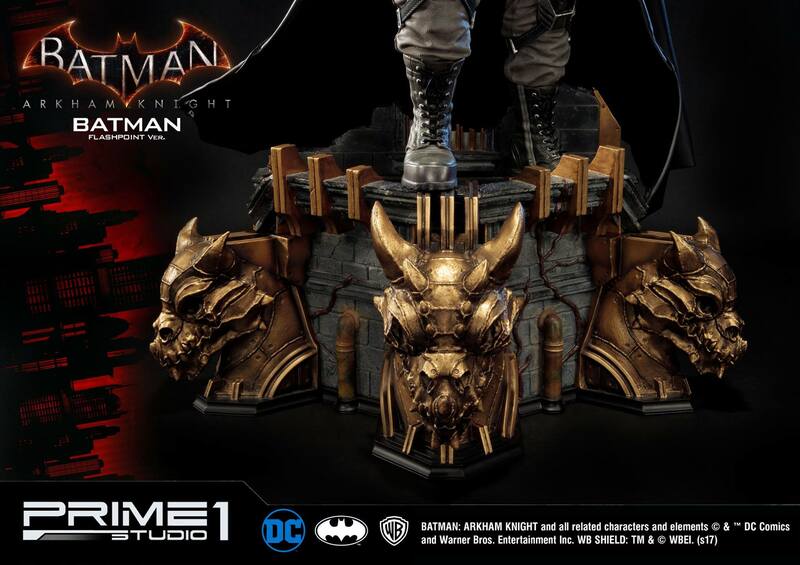 Thats pretty damn wicked looking.